Looking to Make a Payment??? We have updated our payment processing. Please the link below to make a payment. As we get closer to the winter and the snow that accompanies it, we are happy to announce our winter training schedule. Our Training will be held at the newly renovated and expanded, Clemente's The Stadium in Chestnut Ridge, NY this winter and we are excited for the opportunity that the improved complex provides us. We will have access to a full indoor turf infield for every training session that we are hosting along with multiple batting cages and pitching lanes that have all been expanded and reconfigured. Below, you will find the information that pertains to your son and his corresponding age group. We understand that January seems like a long ways away, the earlier we get a gauge on how many players will be attending, the easier it is to determine the amount of space we will need to get each player the reps they need to have a productive winter training. If you have any questions, please contact me at njhornedfrogs@gmail.com. Thanks! 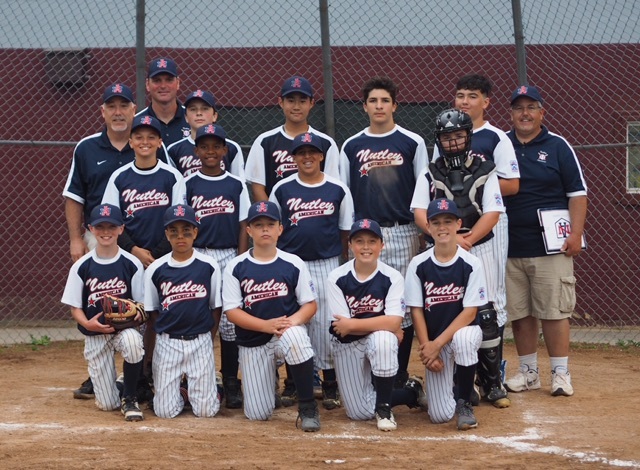 Congratulations to the 12U Nutley Americans! It was a pleasure training with these guys throughout the winter over the past two seasons. These guys are baseball die-hards that work as hard in the off-season as they do in-season and it shows with their multiple championships this year! Congratulations from the Horned Frogs Staff! 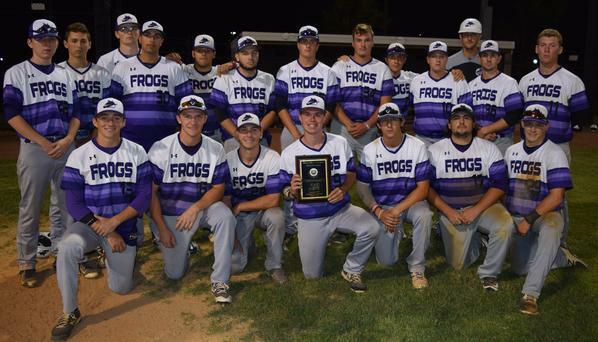 Congratulations to the MCBL Horned Frogs on capturing the North Division Crown!